DataStax Inc. today announced an upcoming release of its database for cloud applications, DataStax Enterprise (DSE) 5.0, available next week. Along with its newly upgraded counterpart, DataStax OpsCenter 6.0, a Web-based visual management and monitoring solution, the updated cloud database provides a comprehensive and simple-to-use data management layer for enterprises, the company said. 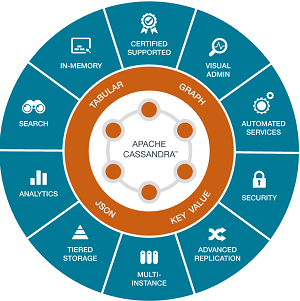 DataStax software -- with a self-described "always on" architecture -- is built on the open source, distributed NoSQL database, Apache Cassandra. It also leverages other open source technology such as the Apache Spark data processing engine and Apache Solr, an enterprise search platform. 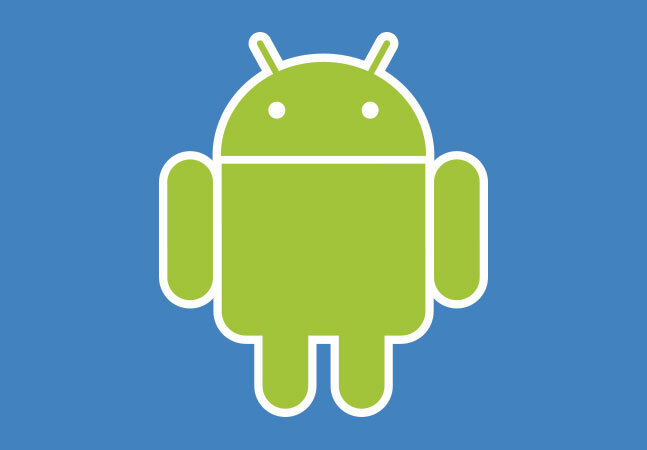 The company added Spark and Apache Hadoop integration when it released DSE 4.5 in June 2014. 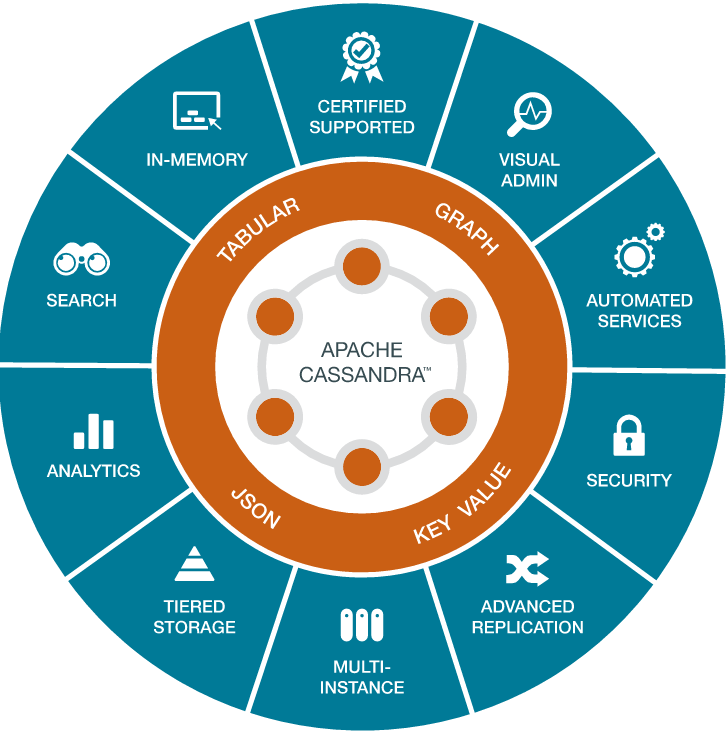 "DataStax Enterprise 5.0 offers a certified version of Cassandra 3.0 and advanced functionality designed to accelerate the creation of intelligent and compelling data-intensive applications," the company said in a news release today. In a blog post today, company exec Robin Schumacher described DSE 5.0 as "the largest release in our company's history, both in terms of major new functionality and improvements to existing capabilities." Deliver a multi-model database platform that supports the multi-faceted data management needs of today's cloud applications. Simplify the development, protection, management, and monitoring of DSE so that cloud applications can more quickly and easily be brought to market, secured and maintained. 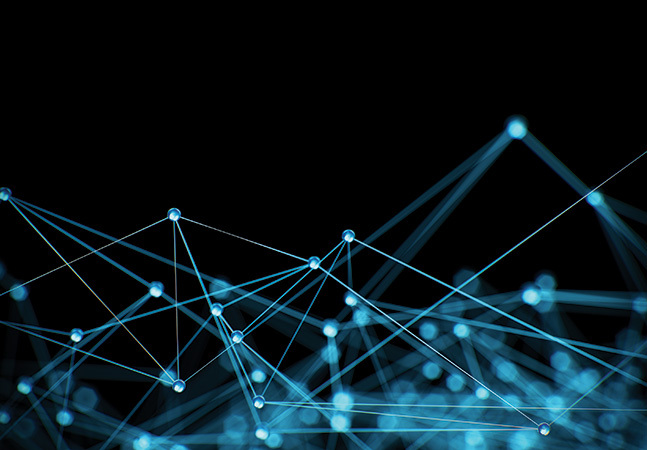 "DSE delivers a full multi-model platform with support for tabular, key-value, JSON, and graph models along with built-in workload management that enables analytics, search, and in-memory operations within the same database," the company said. "Additionally, DSE 5.0 is the only operational database able to scale linearly in excess of 1,000 nodes with no single point of failure and is capable of providing real-time active-everywhere replication across numerous datacenters and cloud environments." DSE Graph: a scalable real-time graph database built for cloud applications that need to manage complex data with many relationships. DSE Graph delivers continuous uptime along with predictable performance and scale for modern systems dealing with complex and constantly changing data, while remaining operationally simple to manage. DSE Advanced Replication: specifically designed to support today's Internet of Things (IoT) and retail applications that need to replicate data within hub-and-spoke and similar topologies. Advanced server automation: simplifies data management via DSE Tiered Storage, which automatically moves data to its appropriate storage tier based on age, and DSE Multi-Instance, which makes it cost efficient and easy to run multiple copies of DSE on larger machines. 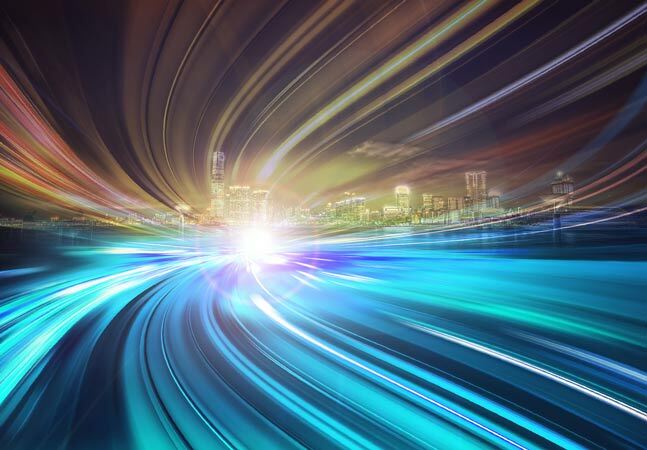 Advanced analytics and search: includes an updated version of Apache Spark to enable increased speed for streaming data, enhanced connectivity with external Spark clusters, and faster enterprise search operations with Apache Solr. Of special importance to Big Data developers is the DataStax Studio 1.0 component, a Web-based, visual development tool that lets coders work with DSE Graph, writing Gremlin-language graph database queries and visualizing the output in different formats. "In addition, a new suite of enterprise drivers is being made available for all popular development languages (for example, Java, Python, C#, C++, Ruby, Node.js and PHP), with every driver fully supporting each enterprise component of DSE's multi-model platform," the company said. "For example, a Java developer can use the single DSE Java driver to write secured CQL, DSE Analytics/Spark, DSE Search/Solr, and DSE Graph/Gremlin queries against a DSE cluster." DSE 5.0 and OpsCenter 6.0 will be available for download next Tuesday, DataStax said, while DSE Graph will be available on the same day, sold as an option to DSE Standard and Max subscriptions.